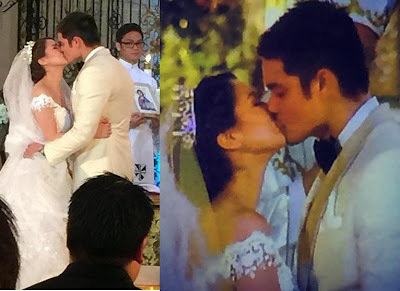 Home COUPLES DINGDONG DANTES KC CONCEPCION MARIAN RIVERA NOYNOY AQUINO WEDDINGS Marian Rivera and Dingdong Dantes Wedding: More Pictures! 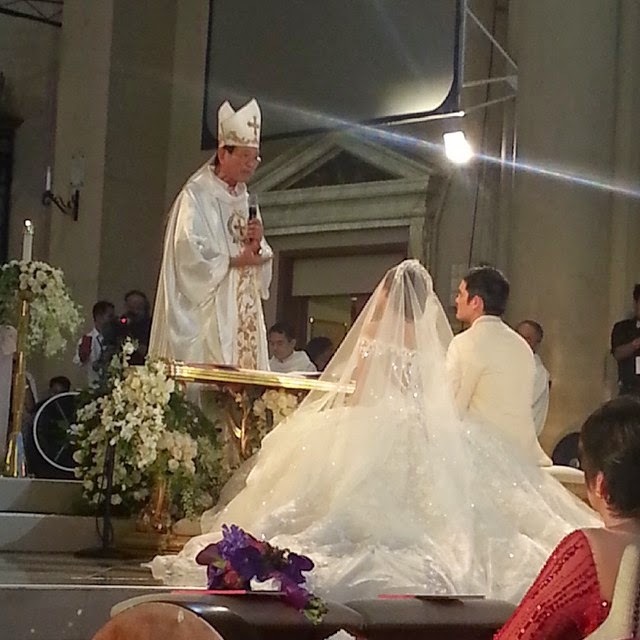 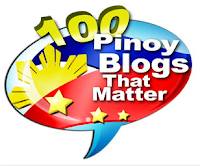 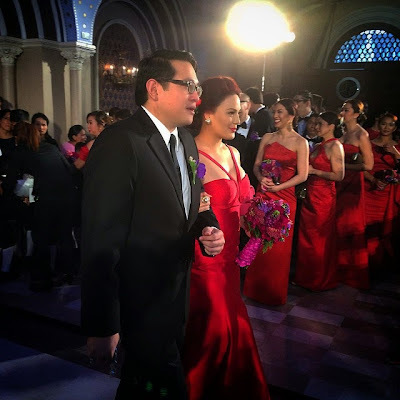 Marian Rivera and Dingdong Dantes Wedding: More Pictures! 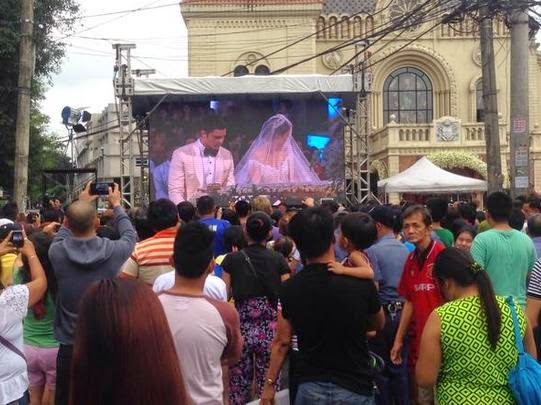 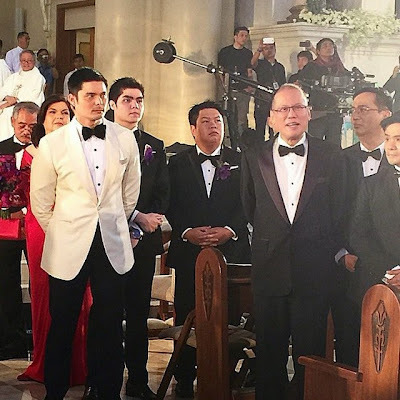 Marian Rivera and Dingdong Dantes Wedding was held 3PM today at The Immaculate Conception Cathedral in Cubao with high-profile, star-studded wedding entourage and guests, including Philippine President Noynoy Aquino. 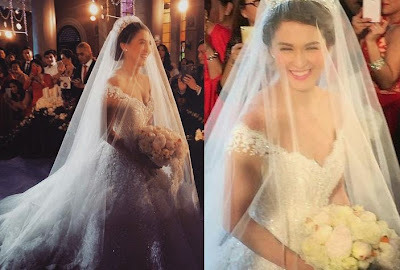 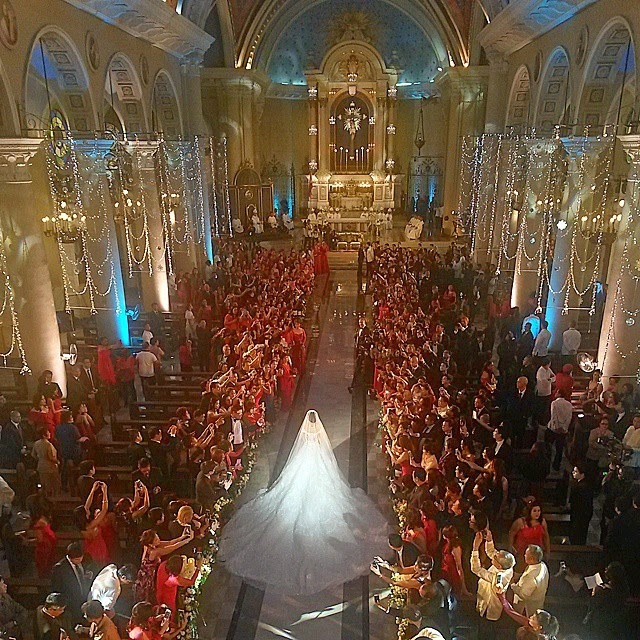 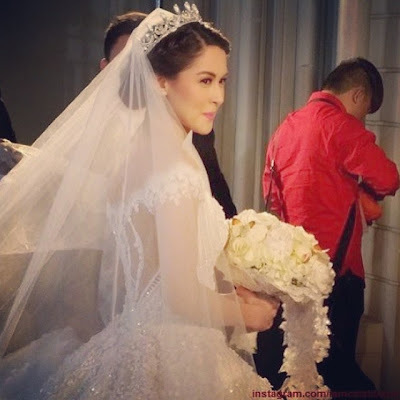 Marian Rivera was so lucky to have experienced a wedding every girl is dreaming of. 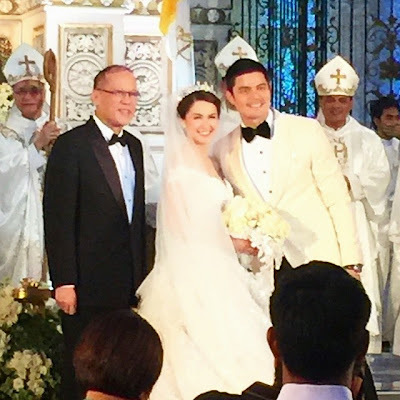 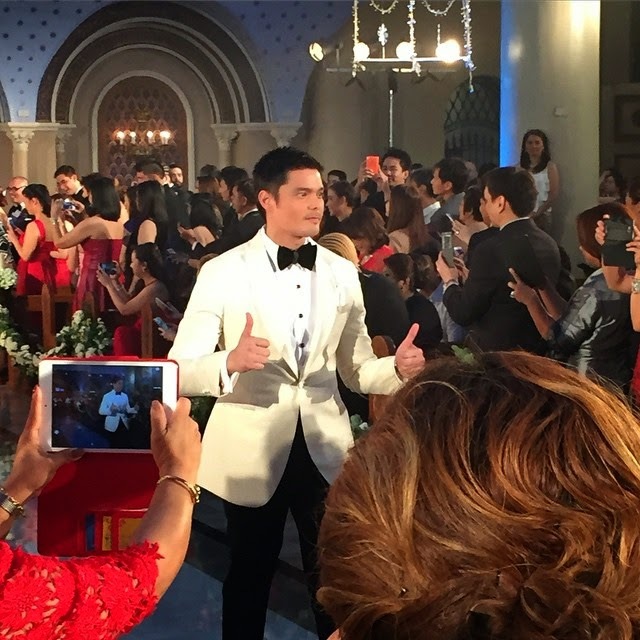 Truly, Dingdong Dantes made it sure his wedding with Marian was the best wedding ever!